Renewable resources continue to grow in popularity. 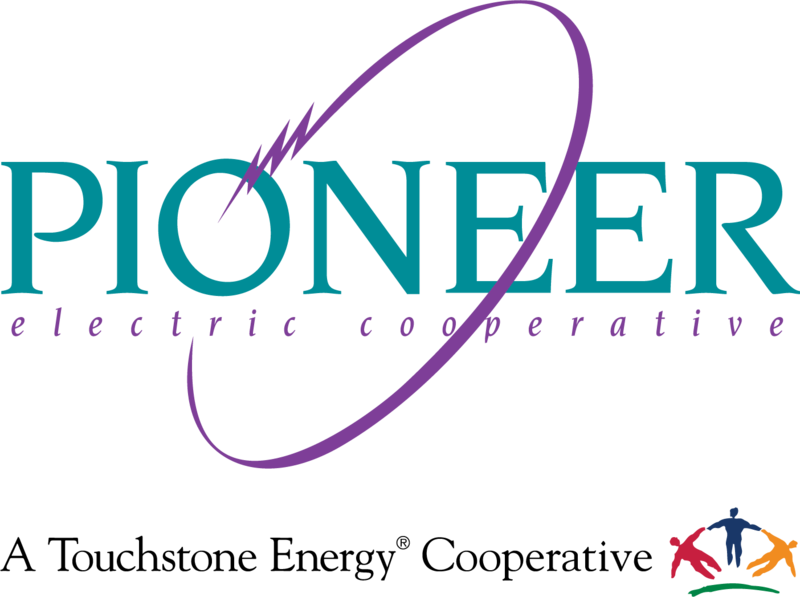 Pioneer offers options to allow members to use green energy. Renewable sources — including solar — make up approximately five percent of Pioneer’s overall power supply. Therefore, Pioneer wants to make sure our members are aware of our processes and options when it comes to solar energy. It’s important that you work with your cooperative before purchasing equipment or signing a contract with a solar vendor to determine what type of system works best for you, your lifestyle, and your utility provider. Interconnecting a solar array with Pioneer’s distribution system requires an application, as well as contractual agreements. Contact Pioneer at 800.762.0997 or member@pioneerec.com for more information. OurSolar is a community solar program that offers one of the cleanest and most affordable renewable energy sources available. By grouping solar panels together, costs can be shared, power output can be maximized, and hassles of rooftop installation can be avoided. You can participate for less than $2 per month, per panel. Subscriptions are limited to 10 panels per member, and the energy produced by those panels will be calculated into your monthly bill. OurSolar is provided by Buckeye Power on behalf of Pioneer Electric Cooperative and its members. For more information and a list of our most frequently asked questions visit, www.oursolar.coop/pioneer. You can make a difference through the EnviroWatts® program. EnviroWatts is a voluntary, earth-friendly and inexpensive way to produce electricity and support renewable energy. With each $2 block of EnviroWatts you purchase, you can be assured that 100-kilowatt hours of electricity were produced from renewable energy sources. A bulk purchase option is available for consumer-members who wish to purchase more than (25) 100-kWh blocks per month. Please contact Ted Riethman at 800.762.0997 or energyadvisor@pioneerec.com if you would like to purchase in bulk.